Which attributes in a home make for the best vacation rentals? Which properties or neighborhoods allow vacation rentals? What kind of ROI or income level can I expect or should I aim for? Should I use a management company or rent it myself through VRBO? What are the pros and cons? Can you recommend management companies? The Leslie Eason Real Estate team has helped many buyers and sellers in this process. We can help you think through it from beginning to end. 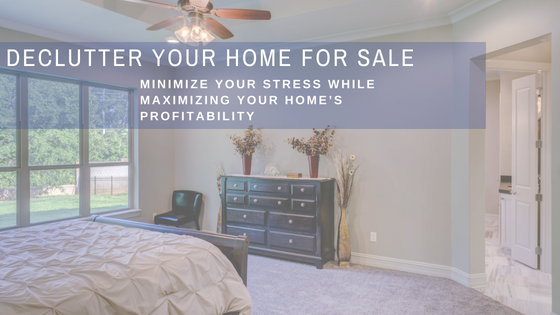 We can also let you know when a new property hits the market that would be a great choice. Even if you or your clients are in the beginning stages, we can give you some guidance as you begin the process. Please do not hesitate to reach out: Leslie@EasonTeam.com, 828-406-0828. Our clients Rina and Shan Norwood purchased a small cabin to update and put in a vacation rental program. 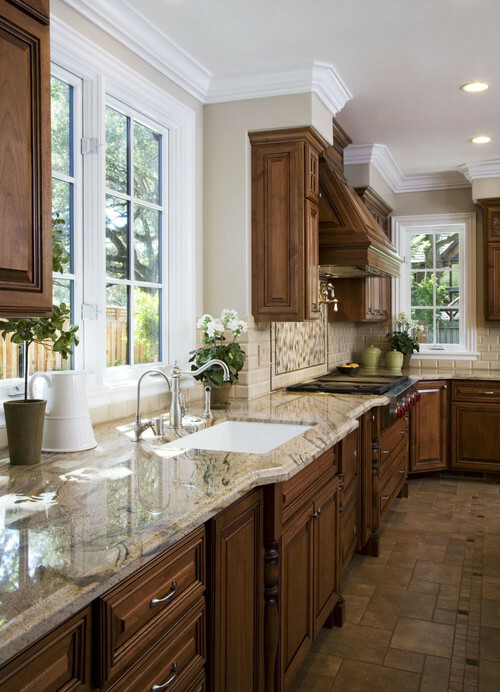 Since Rina is one of the premier interior designers in the Charlotte area, the results were fantastic! This stylish gem typically rents for about $90 a night. Celebrate St. Patrick's Day with Boone's second annual downtown parade! The parade will travel from the Watauga Human Services Complex to Legends at Appalachian State University. Grab a spot on King Street and enjoy the fun! Head to Appalachian Ski Mtn and enjoy the classic end of the winter celebration with a full weekend of crazy events. There will be lots of snow, sun, and skin! 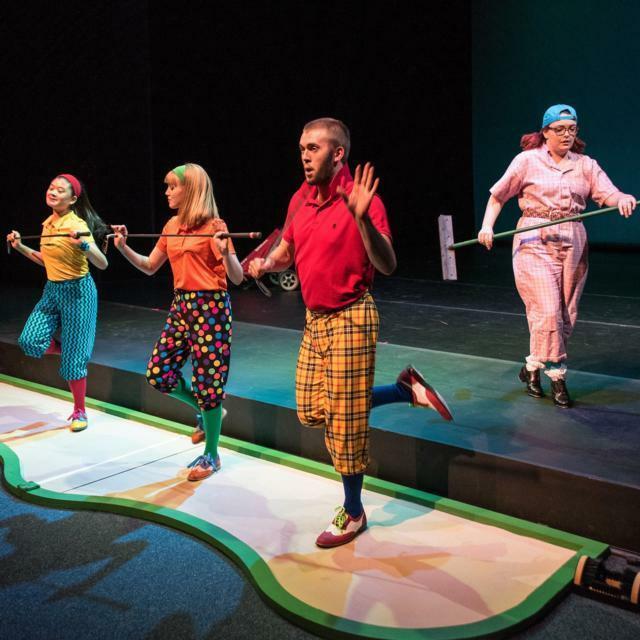 The annual production includes original pieces choreographed by faculty and students of Appalachian State University. Tweetsie Railroad will open for the 2019 season with daytime operations beginning April 5, 2019, on Fridays, Saturdays and Sundays. The park will be open daily beginning Memorial Day weekend. 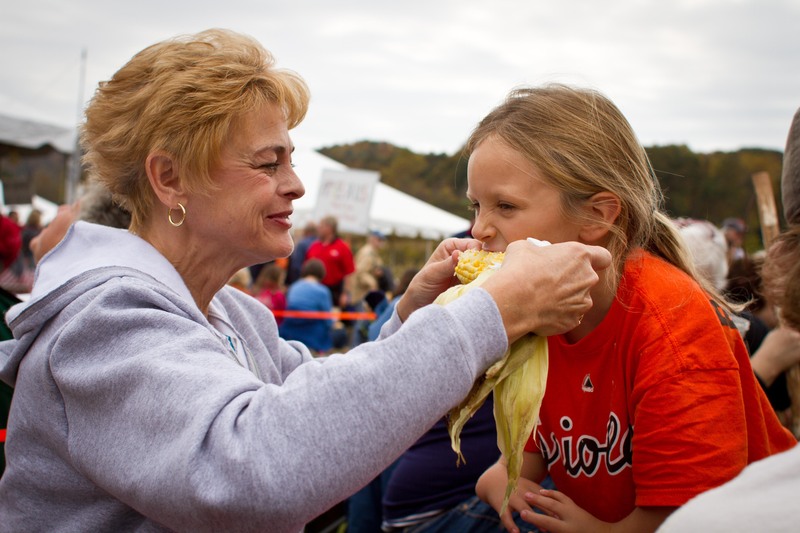 Tweetsie offers fun for the whole family with rides, live entertainment, and fun activities. April 19th-April 21st, The Easter Bunny will be at Tweetsie to meet and take photos with guests. The 40th Annual Derby will begin at sunrise. 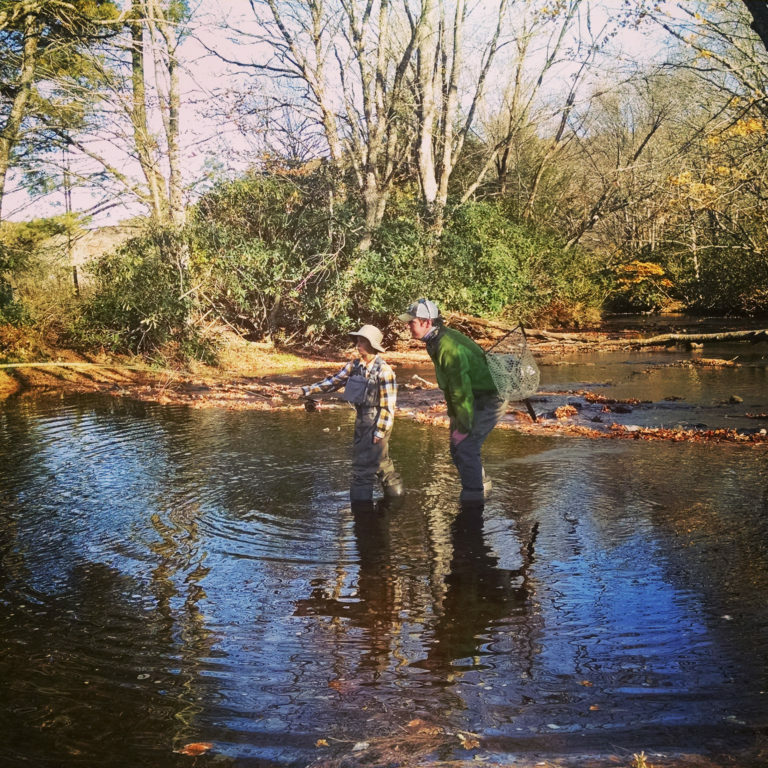 Chetola Resort will present an Orvis Endorsed Fly Fishing Demonstration at 1:00pm. The Fly Fishing Clinic will start at 2:00pm and prizes will be awarded at 4:30pm. 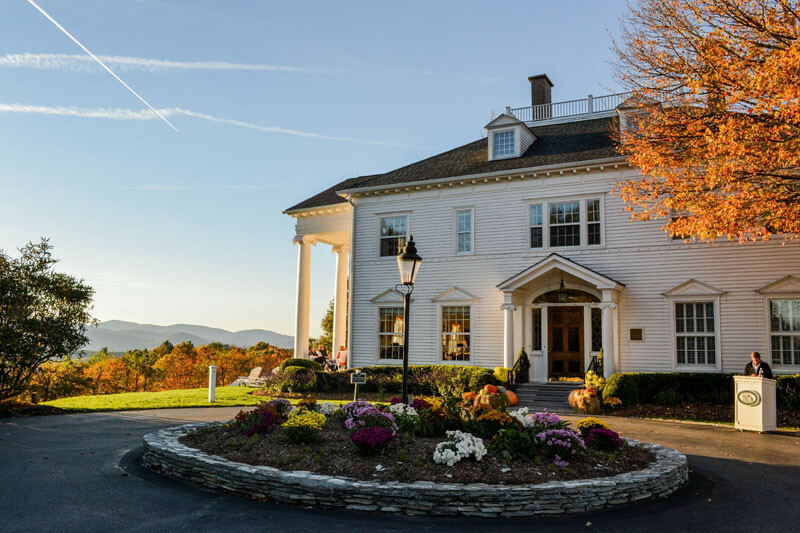 Make your reservations for the Green Park Inn Murder Mystery Weekend. Enjoy a two night stay and a weekend of unique and entertaining adventure. 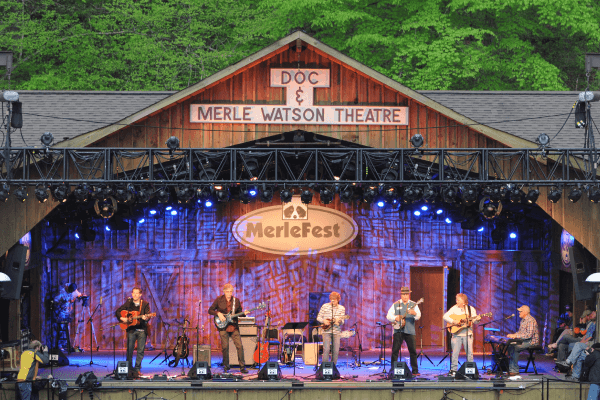 Merlefest, considered one of the premier music festivals in the country, is an annual homecoming of musicians and music fans held at Wilkes Community College in Wilkesboro, NC. Founded in 1988 in memory of the son of the late American music legend Doc Watson and renowned guitarist Eddy Merle Watson. 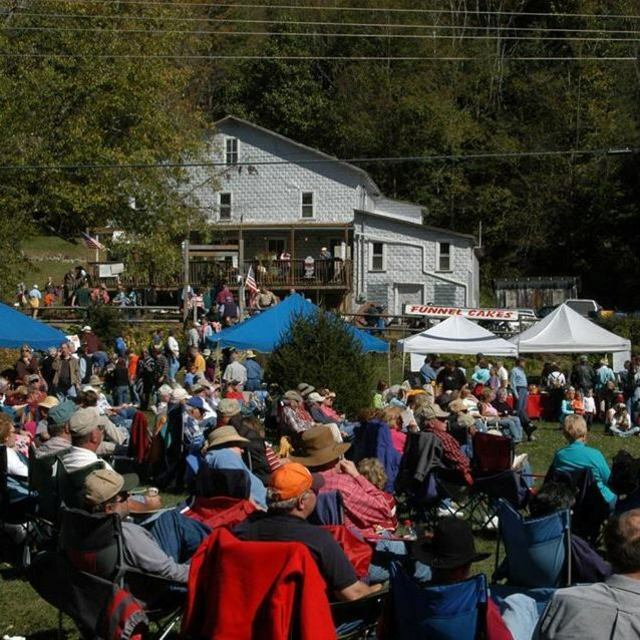 Enjoy this weekend celebration of various music, including classic country, bluegrass, folk, and many other styles. The festival will host a mix of artists on 13 stages over the course of the four day event. A four day celebration of wine, fine cuisine and entertainment! 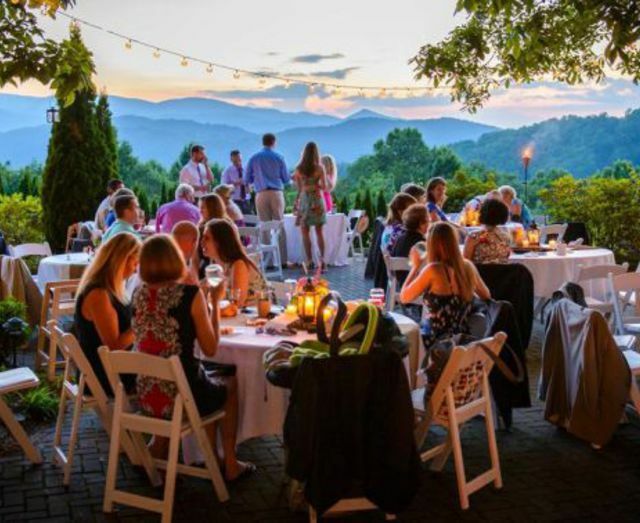 The Savor festival showcases the greatest food, wine, craft beer and distilled spirits the Blowing Rock and High Country regions have to offer. Savor also features lectures, art classes, cooking classes, special dinners, and even live bands and karaoke. Art in the Park is host to 90 artisans at each show. 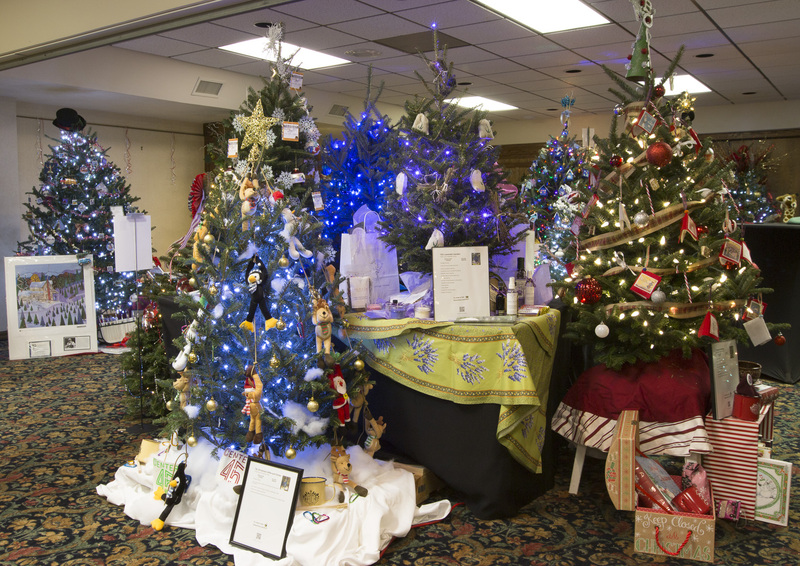 Some of the best local and regional artists and craftspeople showcase their handcrafted jewelry, pottery, painting and more. Apple Hill Farm shears their alpacas the first Saturday of June every year. Enjoy a sun filled day at the farm, free of charge! Shearing starts at 10am and there will also be skirting and spinning demonstrations. Winter is upon us and that means it's officially ski season! The High Country is home to some incredible resorts. Our ski resorts offer skiing, snowboarding, ice skating, and even snow tubing! 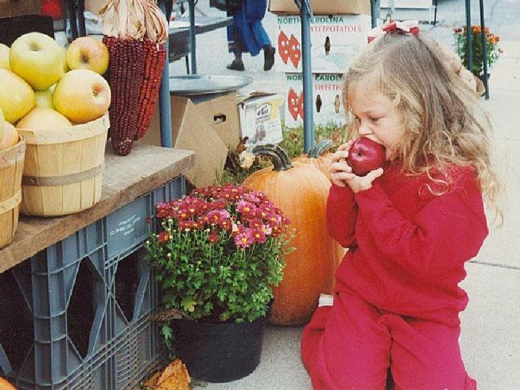 We've picked out a few of our favorite things about each one. Appalachian Ski Mountain is known for its family friendly vibe. The French Swiss Ski College is one of the best in the state and offers daily group lessons, private lessons, and the SKIwee Childrens program. App Ski Mtn has expanded to twelve slopes including two terrain parks. They also offer a refrigerated outdoor ice arena for ice skating. 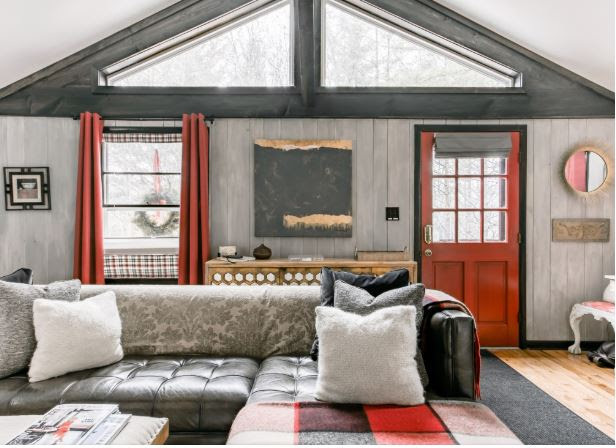 Not only does App Ski offer great slopes, they also offer a Bavarian-style ski lodge packed with amenities for skiers and non-skiers. 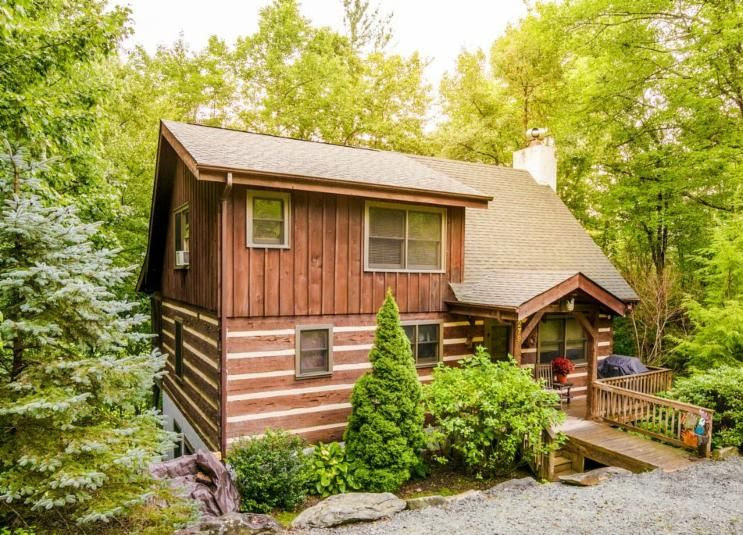 The location is very convenient, right between Boone and Blowing Rock and less than 2 hours from Charlotte. 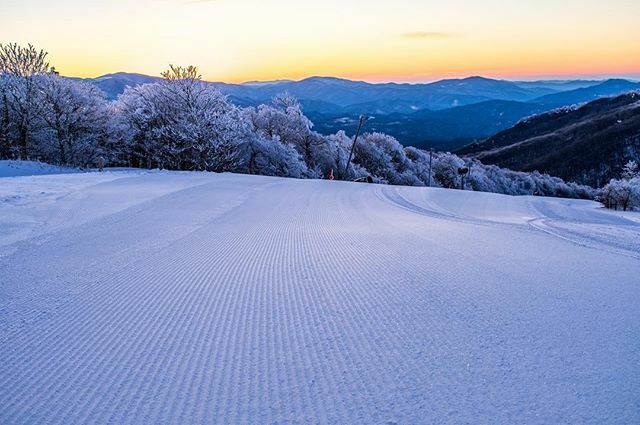 Beech Mountain Resort is the highest ski area in the east at a peak elevation of 5,506 ft. Beech Mountain also one of the highest average snowfalls of any of the High Country resorts. Ski Beech offers 15 slopes, seven chair lifts, and a variety of terrain for skiing and snowboarding. In addition to the slopes, there is a 7,000 square foot refrigerated outdoor ice skating rink. 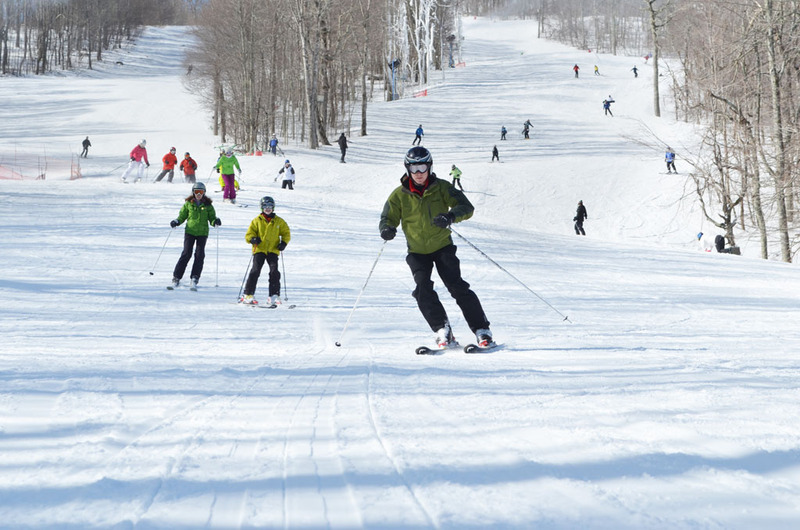 Beech Mountain Resort also hosts fun events for all ages, including their New Year's Eve Family Night and their Retro 80's Weekend. 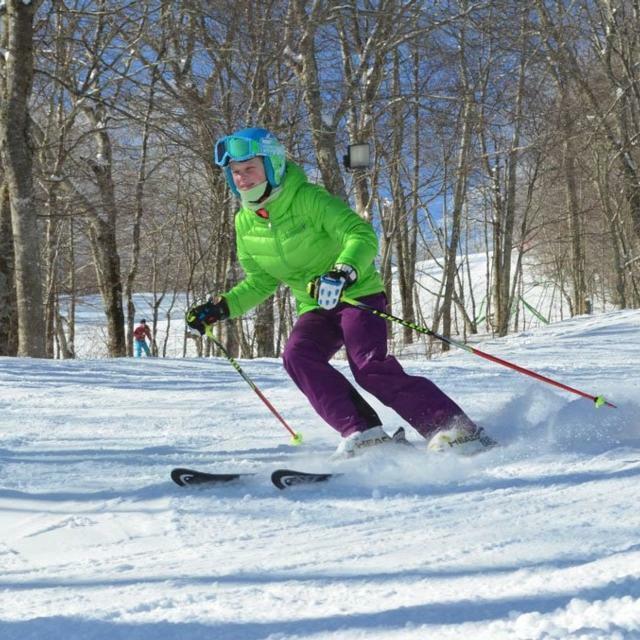 Sugar Mountain is the largest of all of the High Country ski resorts, offering 21 trails and 125 skiable acres. They also offer the largest amount of advanced trails and a new state of the art 6 person high speed lift, allowing skiers to get more runs in on their varied terrain. Sugar also offers activities for non-skiers, including snowshoeing, ice skating, and tubing. The largest snow tubing park on the East Coast! Offering over 30 lanes of snow tubing that span from 400 to 1,000 feet long. There are over four different snow tubing areas that provide an array of terrain to satisfy even the most advanced tubers. Hawksnest will provide your family with a unique winter experience. Imagine having a home here where you can take off and ski during the day or night! dazzling lights, free and open to the public. Take a drive or a stroll around Chetola lake and enjoy the captivating holiday scenes. The displays illuminate at dusk each evening. 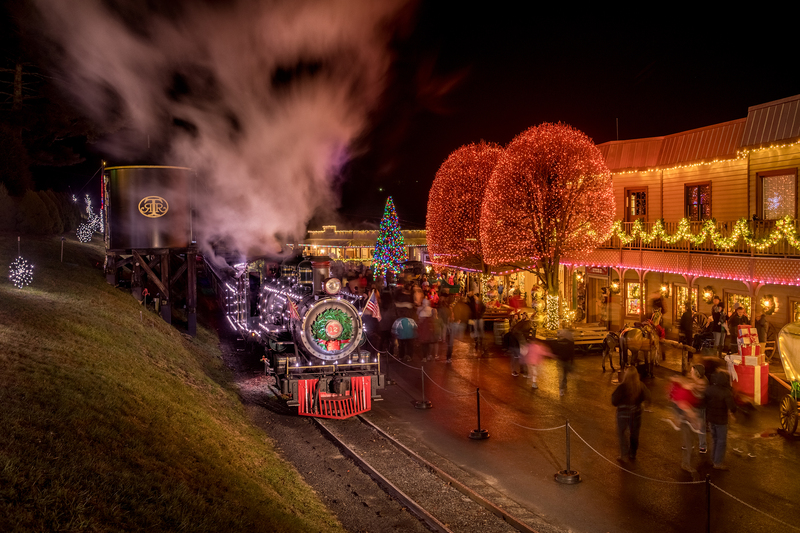 Every Friday and Saturday night in December, starting at 5:00pm, you can enjoy the wonder of Tweetsie Christmas. Meet Santa in his own gingerbread house, take a nighttime train ride, enjoy Christmas carols and lots of Christmas lights. 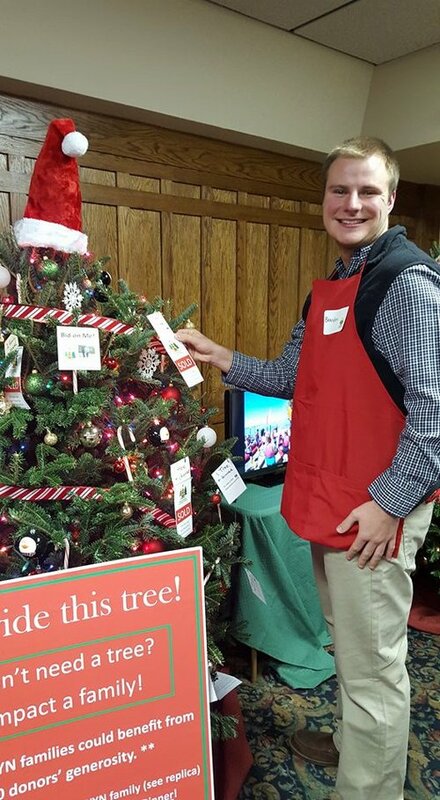 Kick off the holiday season at the lighting of the Christmas Tree on the Jones House lawn in downtown Boone. Enjoy live music afterwards! The parade starts on West King Street at the intersection with Poplar Grove. Don't miss this small-town procession, complete with decorated floats, dance teams, music and more. Warm up with hot cider and cookies afterwards at The Jones House. A weekend of winter fun! Test drive this season's skis and snowboards, view a wintry fireworks show, and listen to live music at Sugar Mountain Resort. You can also enjoy a hot chocolate bar and North Carolina BBQ. Sugar Mountain Ski Resort features skiing, snowboarding, ice skating, tubing and snowshoeing. 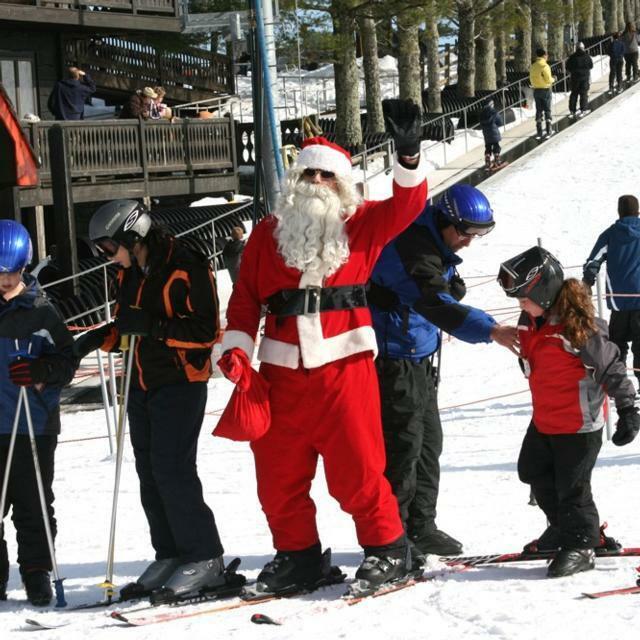 Spend Christmas Eve at Appalachian Ski Mountain and you'll have a chance to spot Santa on the slopes! Visit App Ski Mountain for New Year's Eve and ring in 2019 with fireworks, torchlight skiing and more! Ski and ride until 11:30pm. Moonlight ice skating from 10pm-midnight. Fireworks at midnight. 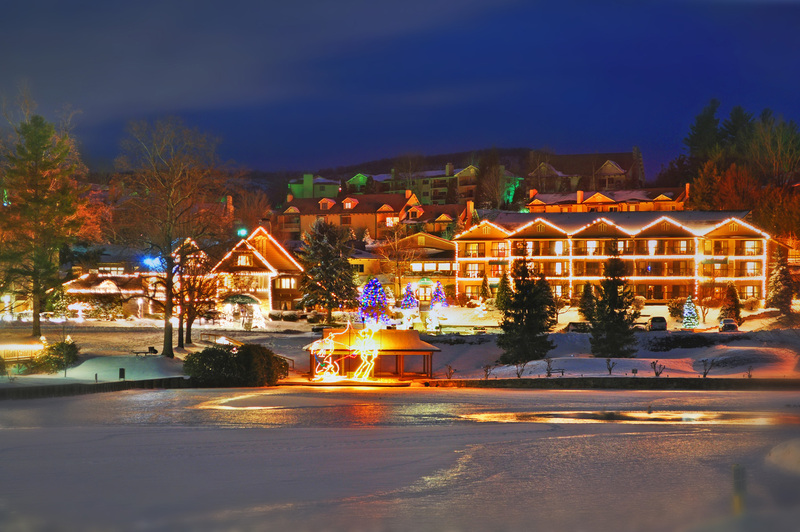 Beech Mountain Resort offers Family Night in the lodge. There will be a DJ, food and beverages, and Late Night Skate! There will also be a fantastic fireworks show at midnight. Make your reservations today! Indoor festivities from 9pm-1am, including live music by The Rockabilly's. 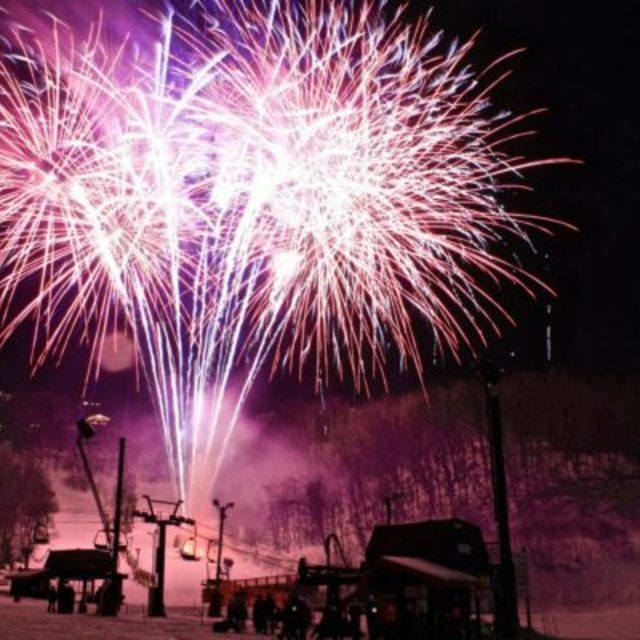 The public is invited to Sugar Mountain Resort to an alpine torch light parade at 11:45pm and a fireworks show at midnight. Grandfather Mountain will ring in an epic New Year with the first sunrise of 2019. 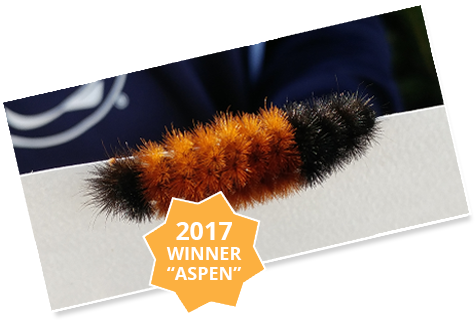 This special event allows guests the rare opportunity to visit Grandfather Mountain outside of regular operating hours. Sunrise is at 7:38 am on January 1, 2019. Grandfather's gates will open at 6:30. The mountain will offer complimentary coffee, cocoa and bear claws for sunrise guests. 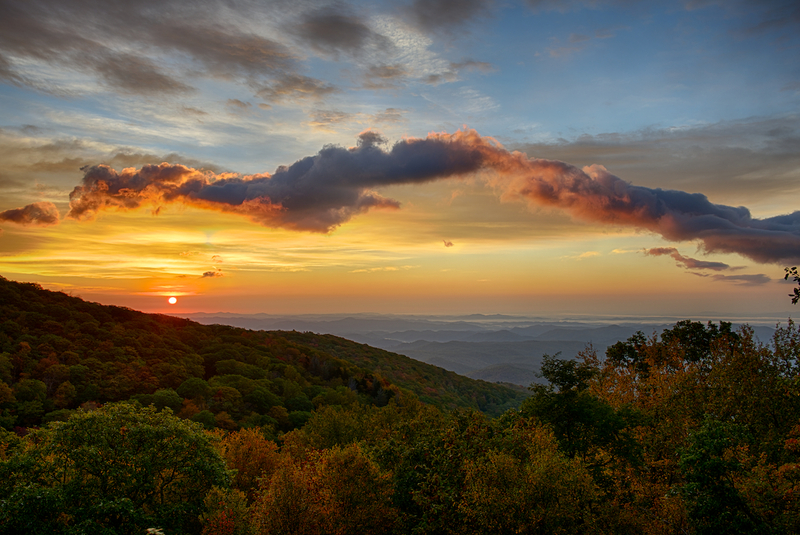 This event is great for nature lovers, photographers of all skill levels, and anyone hoping to see the Blue Ridge Mountains in a new light. 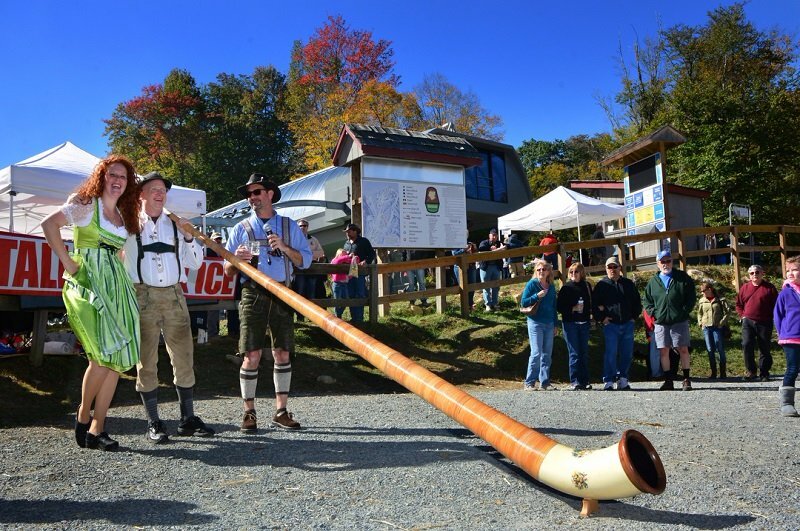 The 21st Annual Blowing Rock Winterfest starts January 24th, 2019. 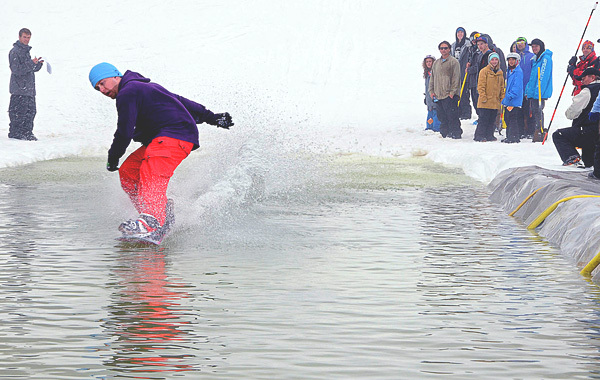 The Polar Plunge in Chetola Lake: One of the highlights of Winterfest! Watch fearless contenders take the plunge into Chetola Lake! WinterFeast: The best restaurants of the High Country gather for a winter Restaurant Crawl under one warm and cozy roof! 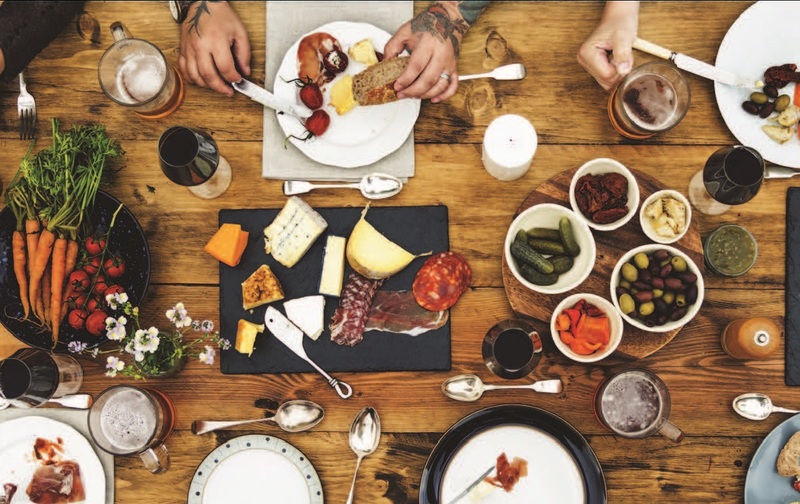 Enjoy small plate selections prepared by 15 of the area's best chefs. WinterPaws Dog Show: Sponsored by the Watauga Humane Society. Show off your four-legged best friend or just come to see the cutest dogs around! All money goes to benefit the Watauga Humane Society, our local non-profit that serves the needs of approximately 2,000 abandoned animals each year. WinterFashion show: Blowing Rock retailers join forces to bring you the latest fashions and accessories. The newest winter and spring apparel will be featured from the areas top retail stores. Mimosas, spritzers and great prize giveaways and gift bags for all attendees! Other events include ice carving, Winter Beer Garden and much more! The season we’ve been waiting for is finally here! 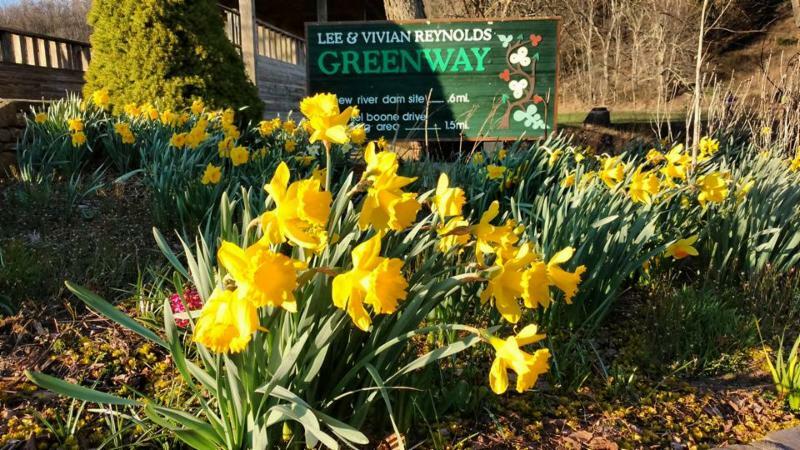 Are you ready for shades of yellow, orange, brown, and red to fall into your lawn? Time to start planning costumes, vacation plans, gift ideas, and decorations. 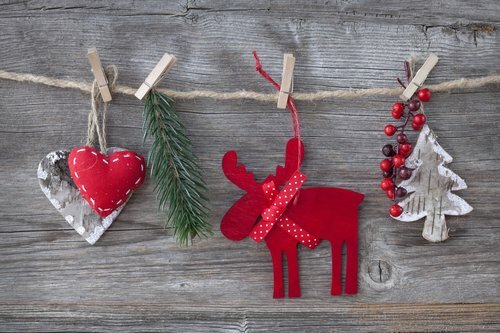 As you are getting ready for these next few months full of celebration, we suggest you look through these Healthy Holiday Recipes that will be perfect for each occasion. This recipe is excellent to do with kids! 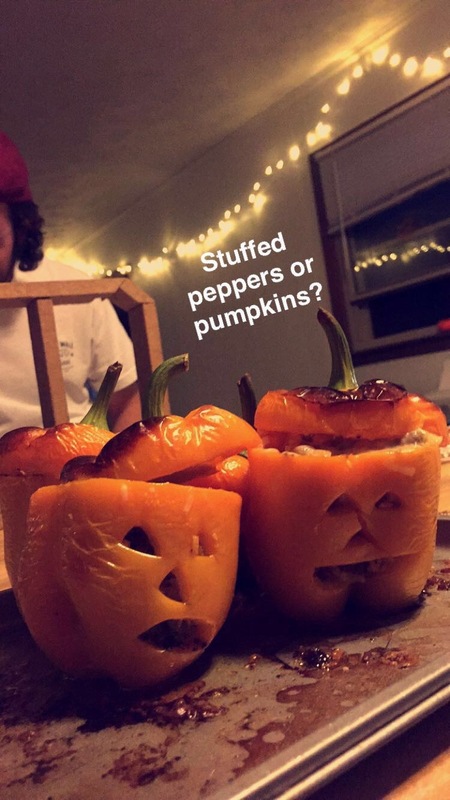 Creative AND tasty. 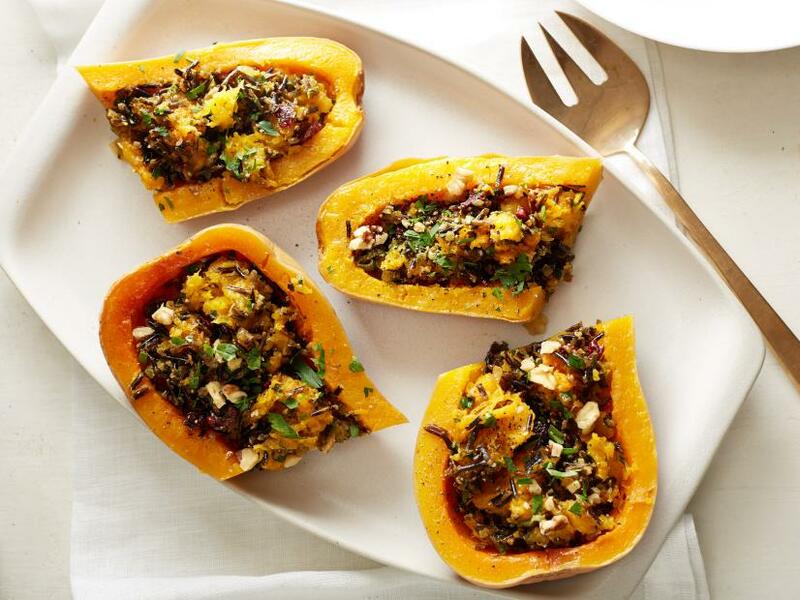 You can even change up your stuffing ingredients. Try grilled zucchini or turkey for a healthy alternative. Get the full recipe here. Full recipe can be found on foodnetwork.com or click here. You will want to make this every chilly winter night this season. Be sure to plan ahead with this recipe so that this delicious meal can be ready for you just in time for dinner! Your first bite of beef will melt in your mouth. Everyday Food suggests serving with boiled potatoes and chopped parsley and reviews say it is perfect if you want to try something new for Hanukkah! 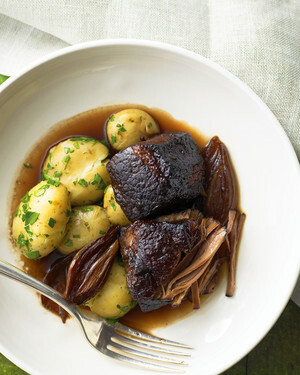 For a video on how to make this tender beef, click here.